Molly has complex special needs. Scoliosis of the spine, dislocated right hip, VSD (hole in the heart), development delay, Epilepsy, has been oxygen dependant since 3 months old but has over the last few months managed to stay off. Nocturnal bipap (ventilator to help with breathing when asleep). 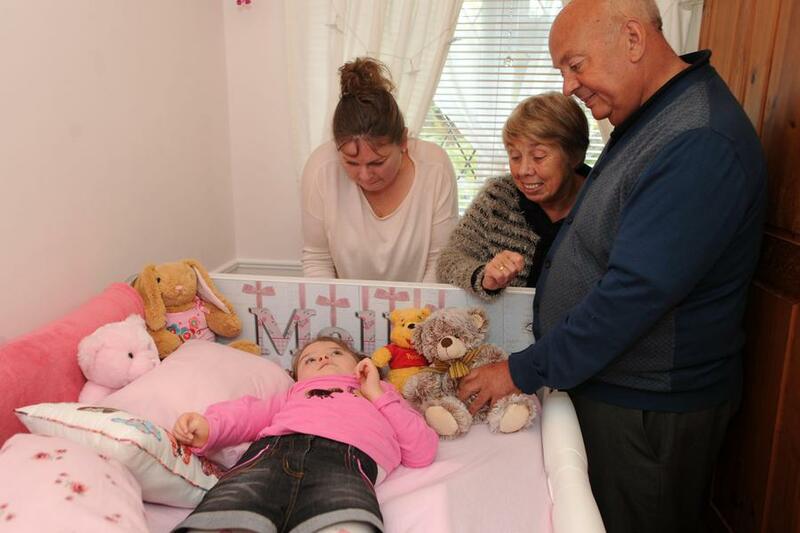 The bed has made such a difference to both our lives and is a real princess bed that every little girl should have. 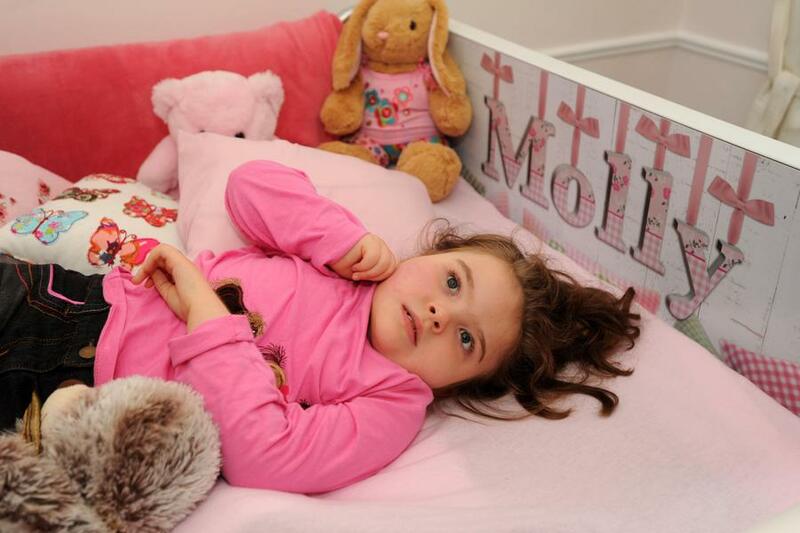 The bed enables me to change Molly easier as it can be raised or lowered to the correct height. 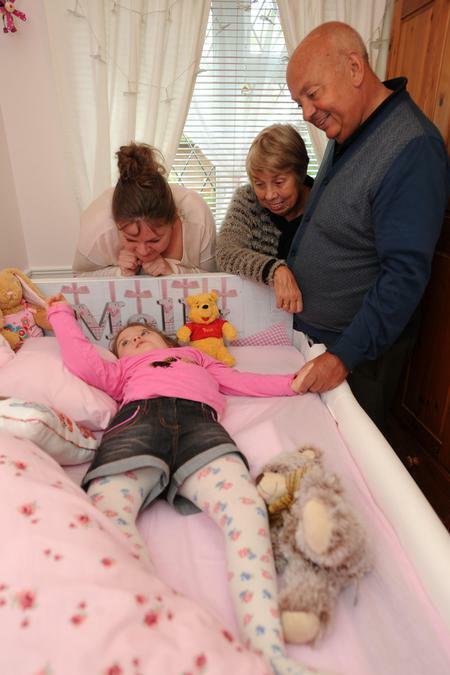 The head support can also be raised which helps when Molly has chest infections and the lower leg part can also be raised keeping her in a safe position for a good nights sleep which she hasnt done for years! I cannot thank you enough for all your help and support, the kindness that has been shown to us both makes all the difference to our lives which can be very challenging and emotional.